You are currently browsing the archives for the windsor hills resort category. So what does Windsor Hills resort offer for the vacation home guest? Location, location, location. You cannot get a vacation home any closer to the magic than Windsor Hills. Just 2 miles to Disney World main gate you will be there in no time. Windsor Hills has resort facilities with are second to none. A huge tropical oasis resort swimming pool with water slide, zero entry pool side, water fountains – what more could you want for your family? But there is so much more at Windsor Hills……. The kids will have so much fun on the Windsor Hills water slide. 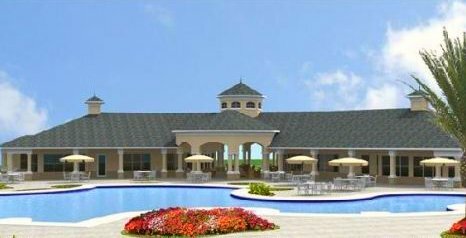 The Windsor Hills resort has a huge clubhouse with fitness facility, sundry store, concierge, pool tables. ………… There is so much to do at Windsor Hills you will never want to leave. Windsor Hills even has it’s own movie theater. Have a family night out without leaving home! Windsor Hills has all the advantages of a 5 star resort with all the comforts of home. 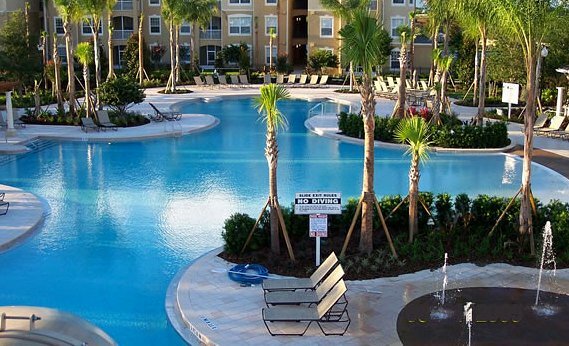 Once you have stayed at Windsor Hills you will never want to consider another Orlando vacation home resort. So what are you waiting for? ?